Carol Smith has over twenty years experience working with a wide variety of psychological issues. She has been in private practice for over twelve years and also currently works at Princess Margaret Hospital as part of the Eating disorders Team. She regularly lectures at the University of Western Australia at a Masters level, and has completed her own PhD in the area of eating disorders. Carol has worked in a number of public institutions such as hospitals, community clinics and the justice and welfare systems. 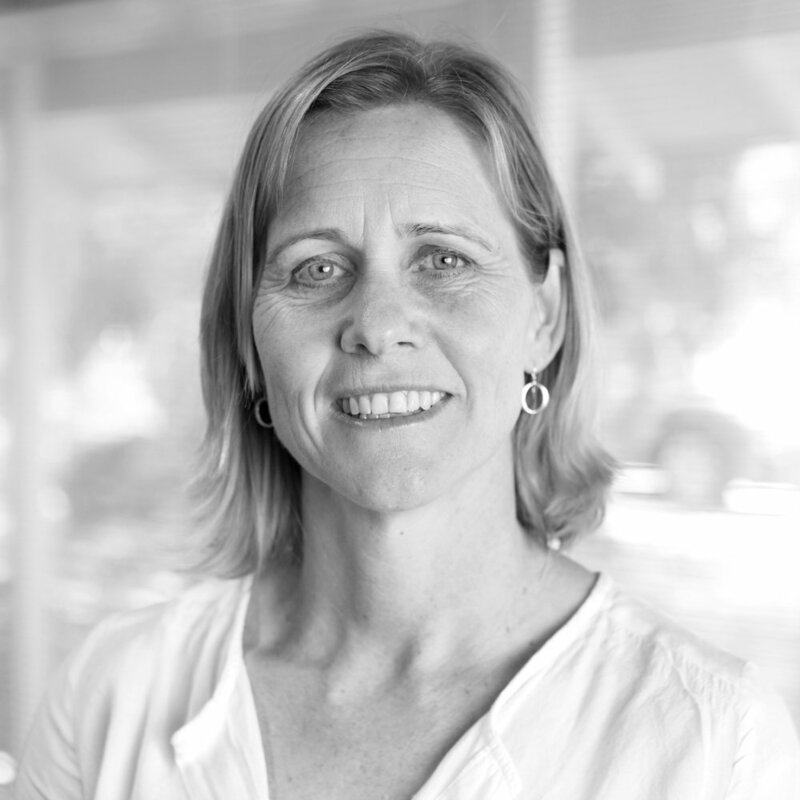 Carol also has specialist Masters Qualifications in child and adolescent psychology obtained at Melbourne University, and regularly works with children, adolescents and their families. For children Carol can treat the full range of problems including behaviour problems, anxiety, social problems, toileting issues, and Family Court issues. In working with adults Carol has a special interest in treating anxiety, depression, and eating disorders.